A functional and stable software system can allow a retail operation to run at maximum efficiency, build customer loyalty and help the business grow. 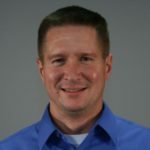 But when a software system falls short or is a bad match for an organization, the results can be disastrous, and require a complete overhaul. The task of making a change is daunting, but the rewards of getting it right are substantial. 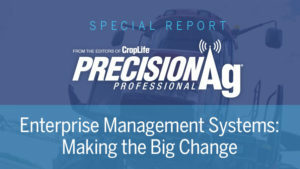 In the PrecisionAg® Professional Special Report, “Enterprise Management Systems: Making the Big Change,” we share tips and success stories from service providers who went through the process and came out the other side better for the experience. Download the full report today.